I decided to resurrect the YouTube channel and start making some videos again. This is a short video of my initial thoughts and comparisons of the TP9V2 vs the DA. Both are double/single action striker fired. I’ve had a love affair with the V2 for a long time now and didn’t think Canik could release a model that could make me rethink my position. However, the DA has really been growing on me and I’m looking forward to running these two guns head to head and really find out which one will ultimately out perform the other. 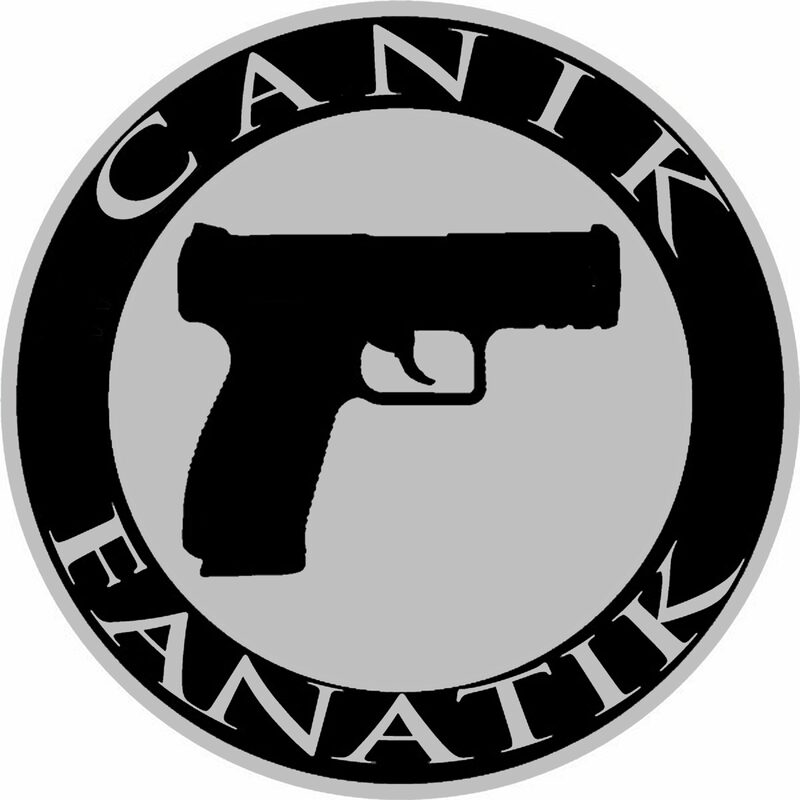 For more discussions about Canik firearms, join us on the Canik Fanatik Forum. I have not. I’ll have to check when I have time but my assumption is, it’s the same barrel. But I need to take some measurements and check lock up. Did you get a chance to check the similarities of those barrels? I’m still waiting on Preppers to get their V2 barrels back in stock. I am enjoying my V2 very much. I may look to smoothing the trigger in DA, but that’s about all. Does the DA fit the V2 holster?